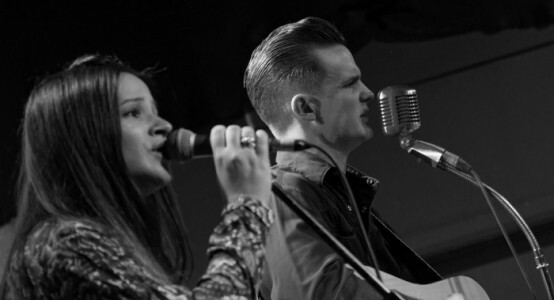 As is so often the case with unique artists, it takes another one to fully appreciate them. Having lived the life and music of Johnny Cash and other country heroes who came before and since Ben, aka CASH, has effortlessly recreated the sound, vibe and appeal of the master himself. “I had heard music before, of course. But this voice. His voice. I mean it literally brought me to a standstill. The words too. They just struck a chord with me ... somewhere and I really felt I understood what he was saying. I got this man, even as a child I could feel it”. 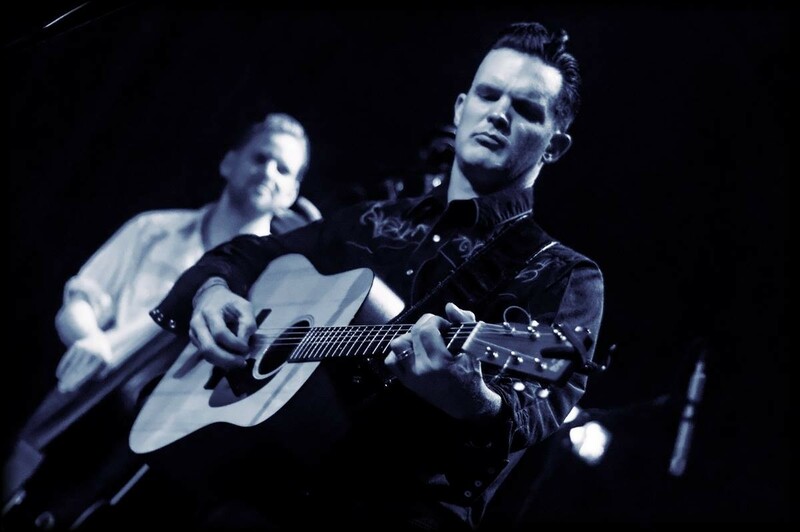 Aided by many late nights and a plentiful supply of hard liquor, Ben would often sing Johnny Cash songs to his mates, strumming along on acoustic guitar. Being a drummer first, it took a bit of coaxing from family and friends before Ben decided to take the Cash alter-ego seriously. 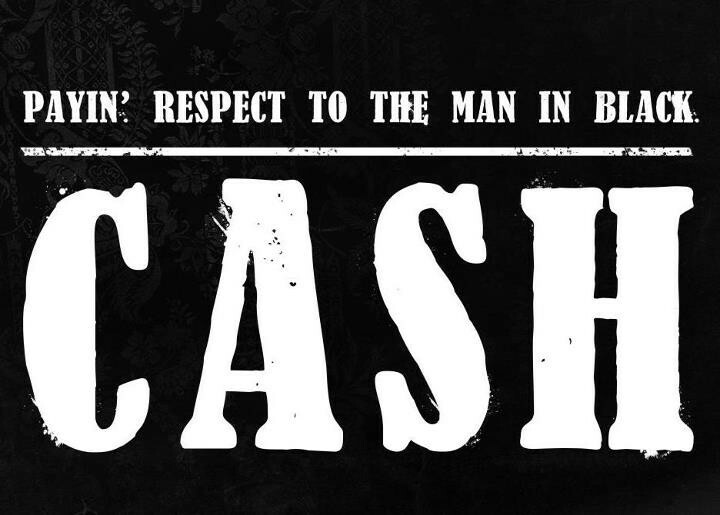 This is not a tribute band its a show complete with the Tennessee 3, June Carter Cash and the man in black himself. The best Johnny Cash show we have seen !!! Reviewed by: UK Rock n Roll Magazine. Reviewed by: Pete Bailey, Team Rock Radio. 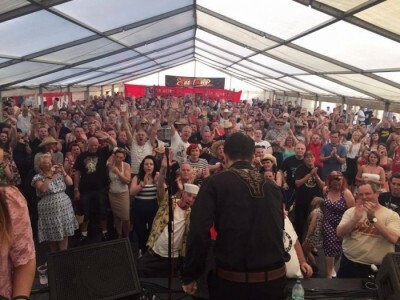 "Without a doubt, CASH are one of the most authentic and skilled tribute bands we have worked with and we look forward to booking them again in the near future." 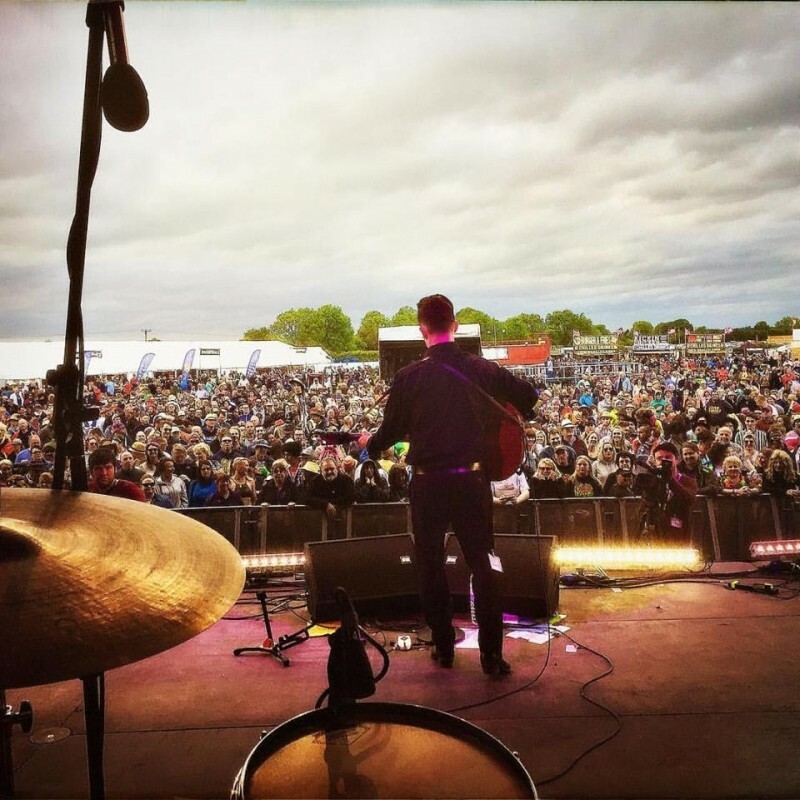 "The last time CASH played London with us, BBC 6Music's Huey Morgan personally asked for the support slot - it doesn't get much better than that!" We been goin' for just over 8 years now - our experience is quite lengthy but honorable mentions would include 9 nationwide headlining tours with AMG, many weddings and functions for private clients, various Rock N Roll / biker / custom car festivals, a tour of the U.A.E, couple tours of the Shetland Isles, corporate / charity events, and of course - many live music venues and theaters up and down the UK!